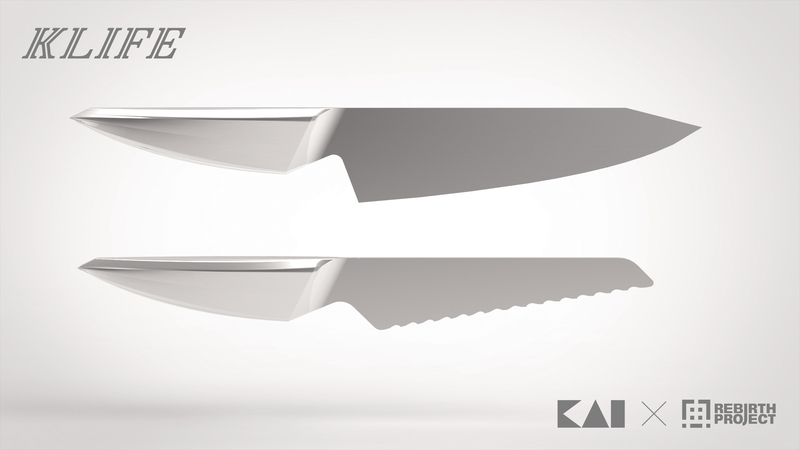 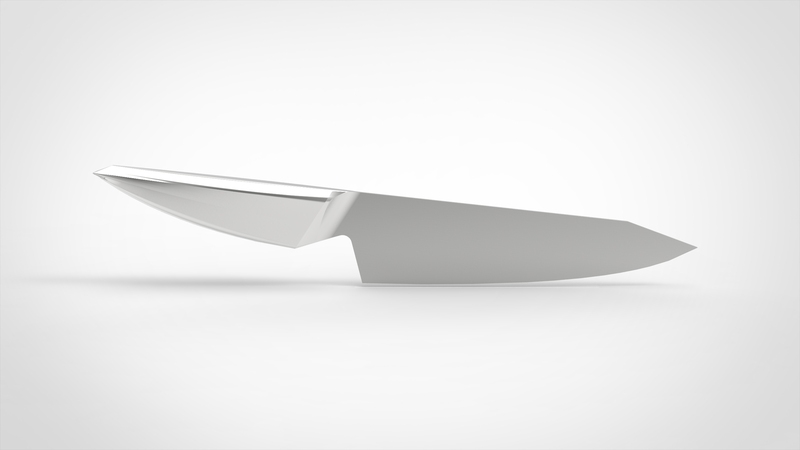 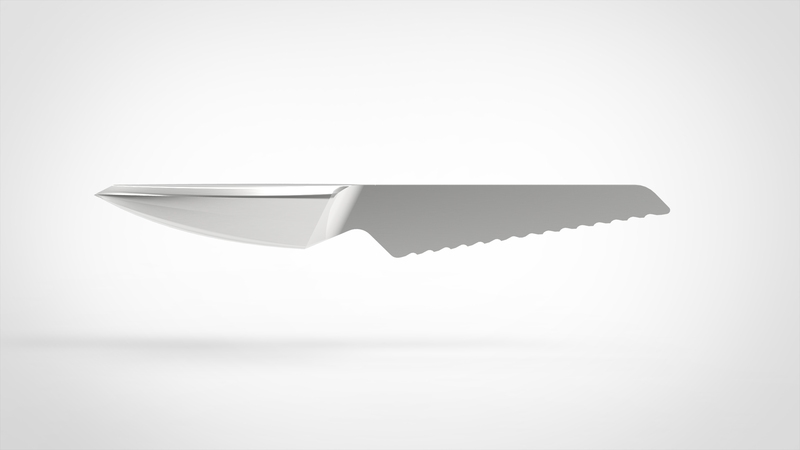 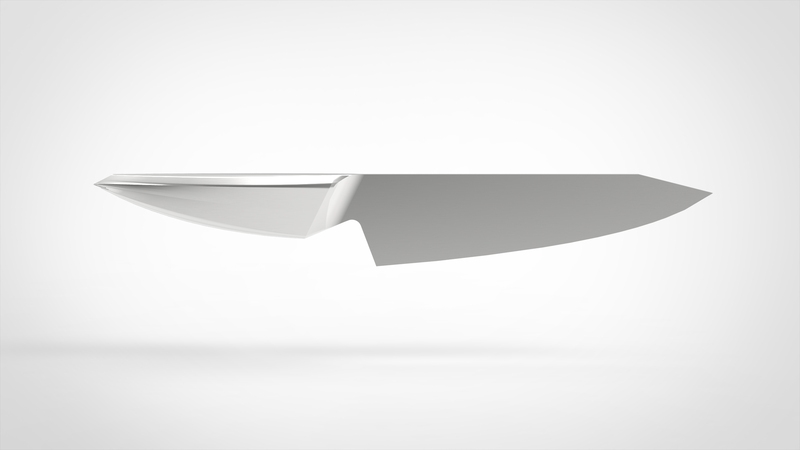 is this great for fruits designing by knife? 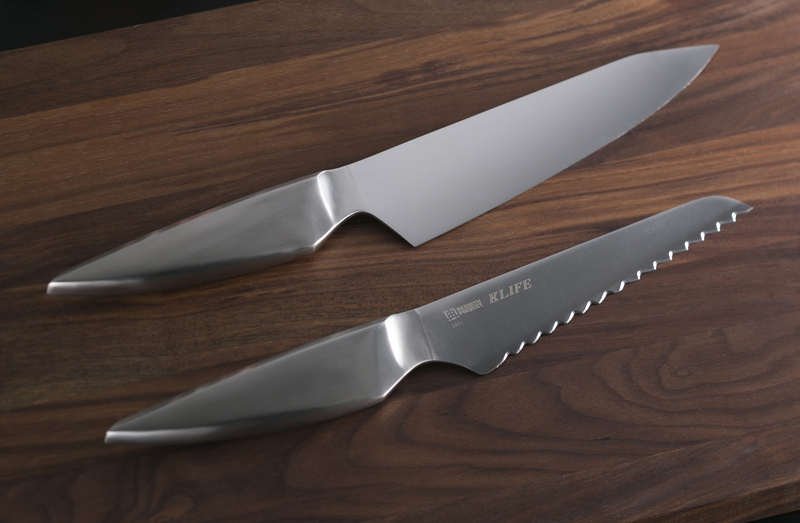 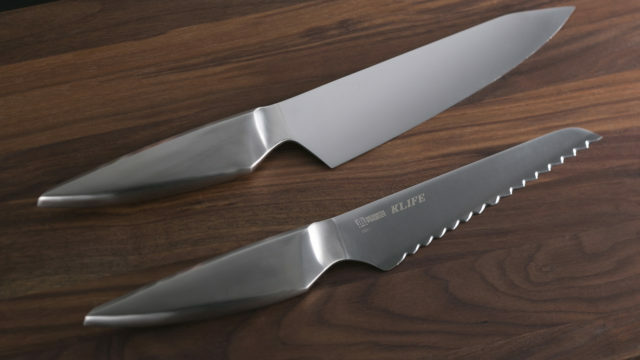 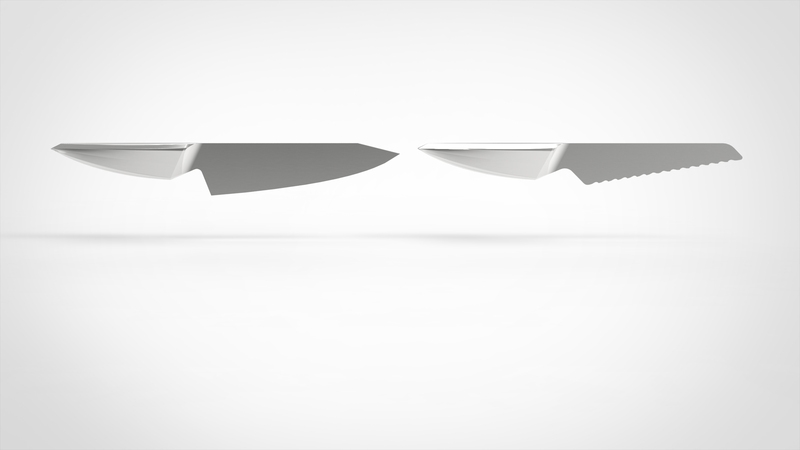 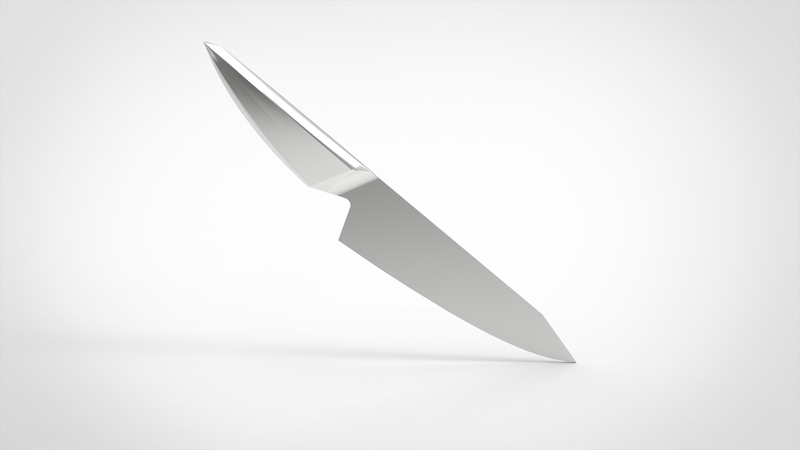 The big one is a all-purpose kitchen knife for cooking. 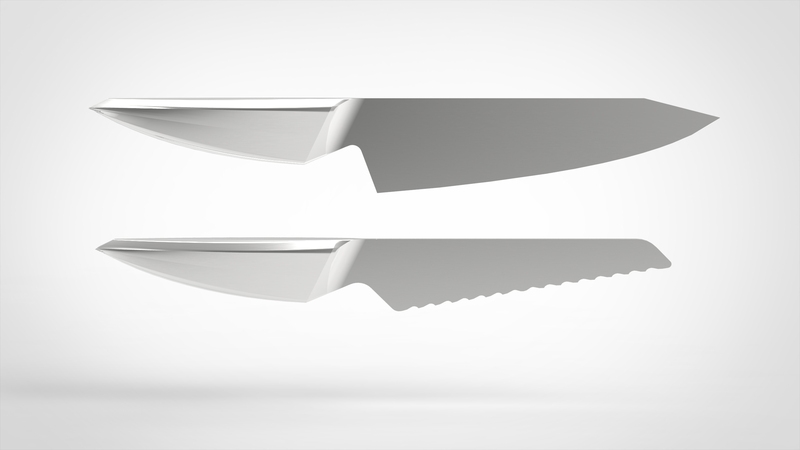 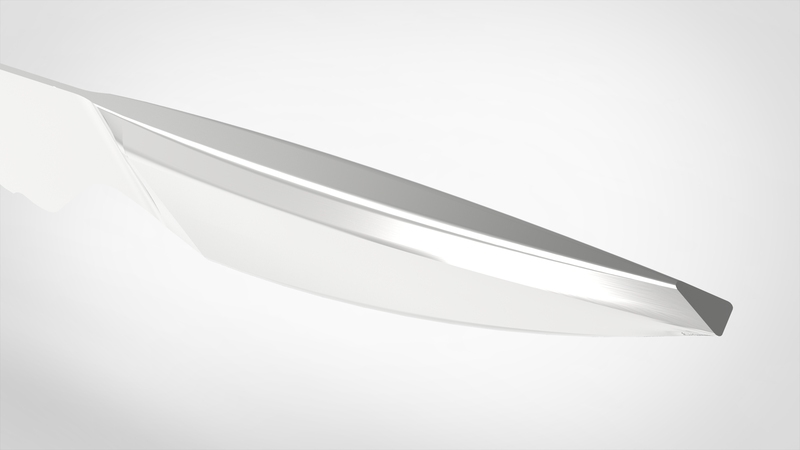 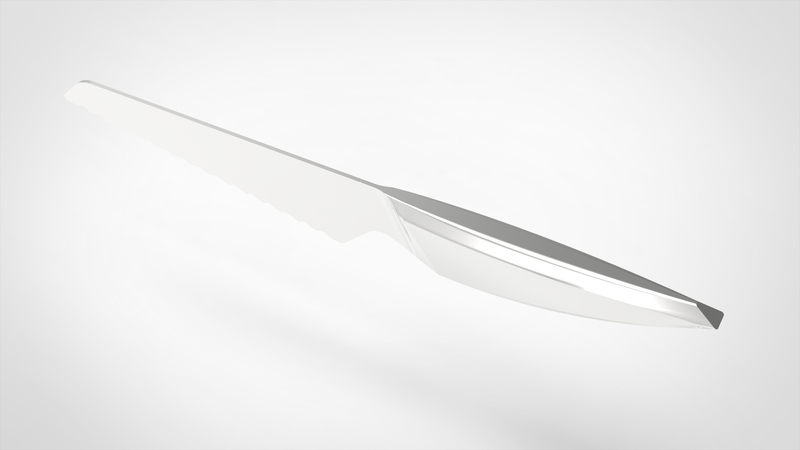 The wave type is a bread cut knife. 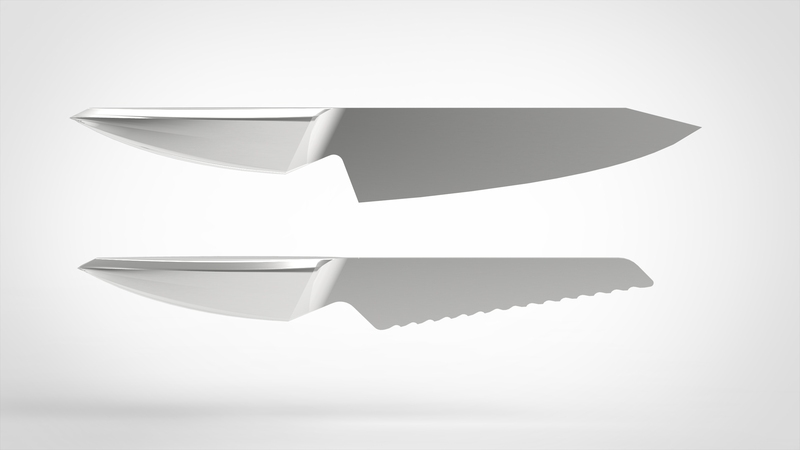 May I know, what is this knife for?